An invitation to participate in the Around the World Blog Hop came from Susie of Susie's Sunroom, out in Pennsylvania, to me, here in Newark, California. 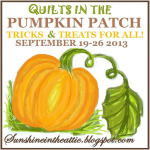 I tried finding the origin (got back to May) of this blog hop but was unsuccessful. I did find out that it's not just for quilters. 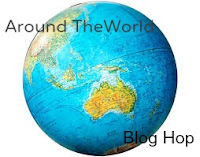 The participants of the Around the World Blog Hop are to answer a few questions and then tag another blogger so we can all meet and learn about new blogs and bloggers from all over the world. 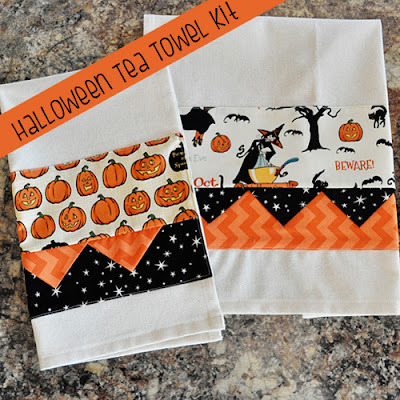 This cute decorated tea towel kit. 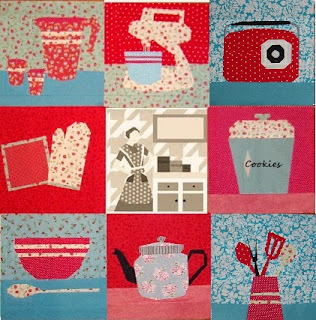 The pattern is free here and I am also working on handmade Christmas items (see my monthly Christmas post on the 25th of each month) so will use this pattern and make some Christmas tea towels because what a bright, cheery, and useful gift they will make! 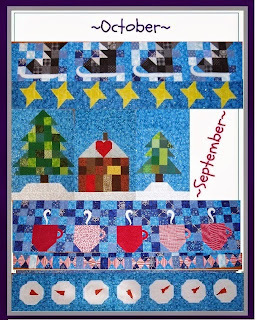 And I recently saw some new quilt alongs that I really want to begin, but... finding the time?? Question #2; How does your work differ from others of your genre? I'm not that different. I'm still learning a lot about quilting and trying different things. I love variety so may never fit into a little niche. With the quilt alongs, I tried paper piecing and applique, and made some triangle quilts for the first time this year. I seem to steer away from extremes (traditional or modern) and prefer something in between. I tend to lean towards more randomness and less symmetry. Question #3: Why do you create what you do? It's fulfilling, it's fun, it's wonderful to have and to give beautiful and useful homemade gifts. I love holiday sewing, I love finding the right color and fabric combinations, I love completing a project and blogging about it. Question #4: How does your creative process work? I often prefer to create my own patterns. I sketch out ideas for blocks and layouts or for piecing animals or other shapes and then encounter trial and error until it's right. I look on the blogs and Pinterest for beautiful projects for inspiration (they say imitation is the sincerest form of flattery). I have really enjoyed doing the quilt alongs and sometimes follow a pattern, but it's not unusual that I tweak something to please myself. Let me know in a comment or email me at sunshineintheattic@yahoo.com if you'd like to become the next stop on the Around the World Blog Hop! 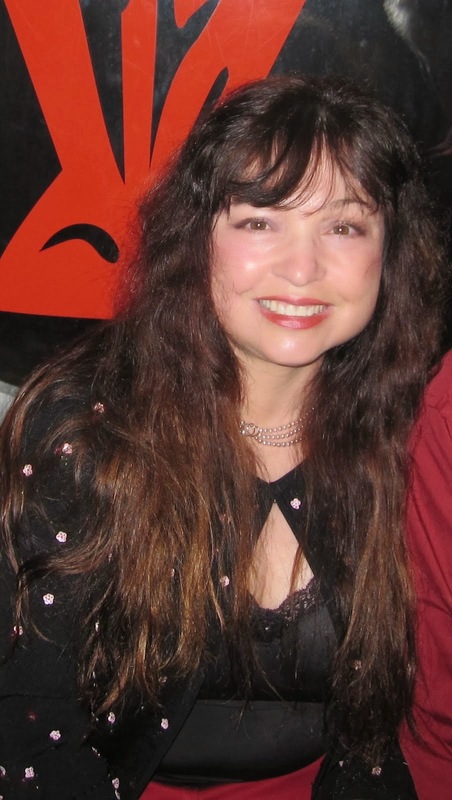 It has been such a pleasure for me to become one of your friends, Sheri. Even though we live across the United States! 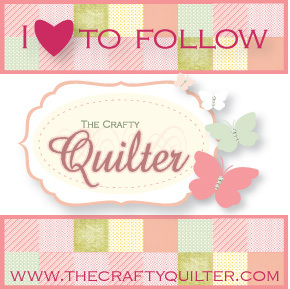 I especially love all of your holiday projects and gifts! And I seem to always love your colors.